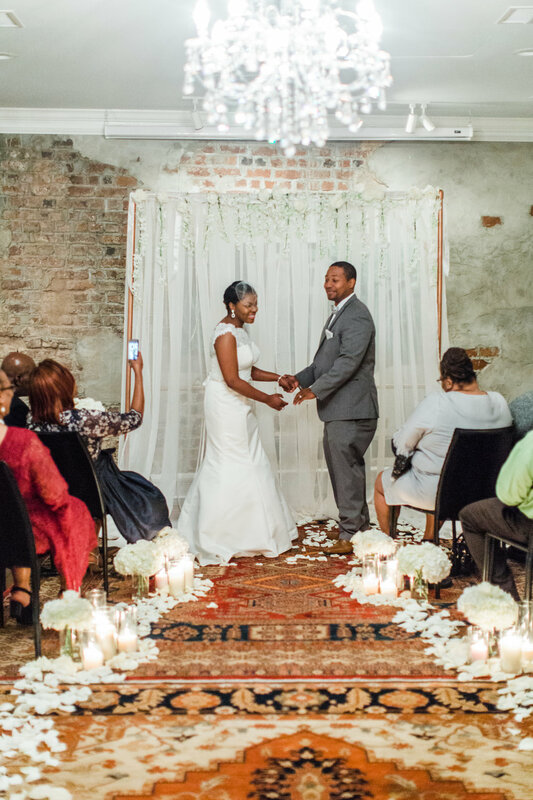 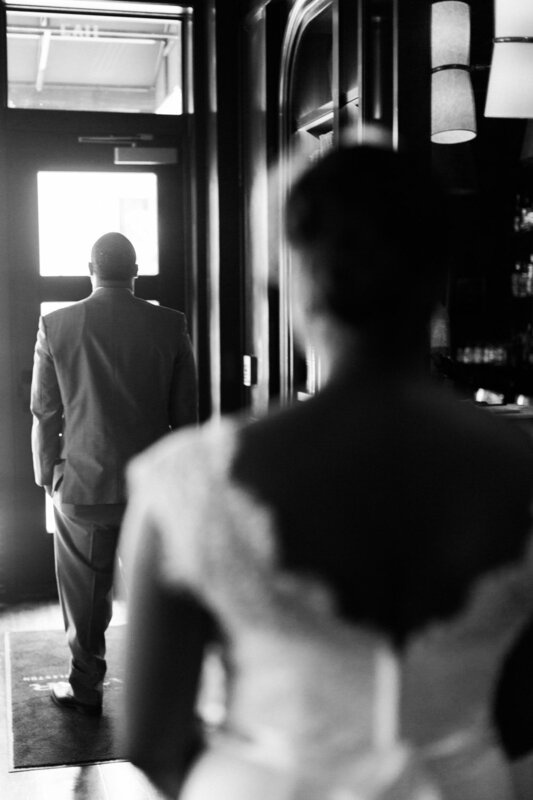 Tia and Jay had the MOST romantic pop-up wedding in downtown Charleston, SC! 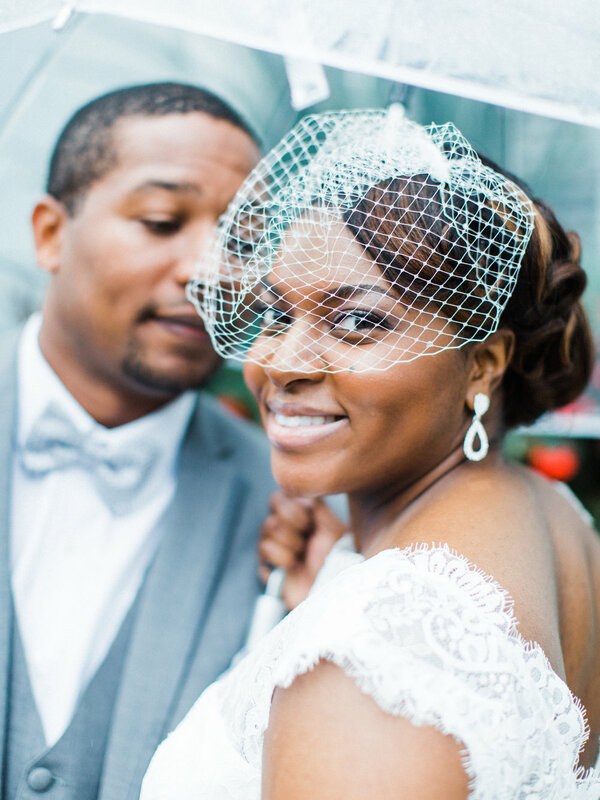 They wanted to keep their wedding small and intimate so only their immediate families were invited to join them. 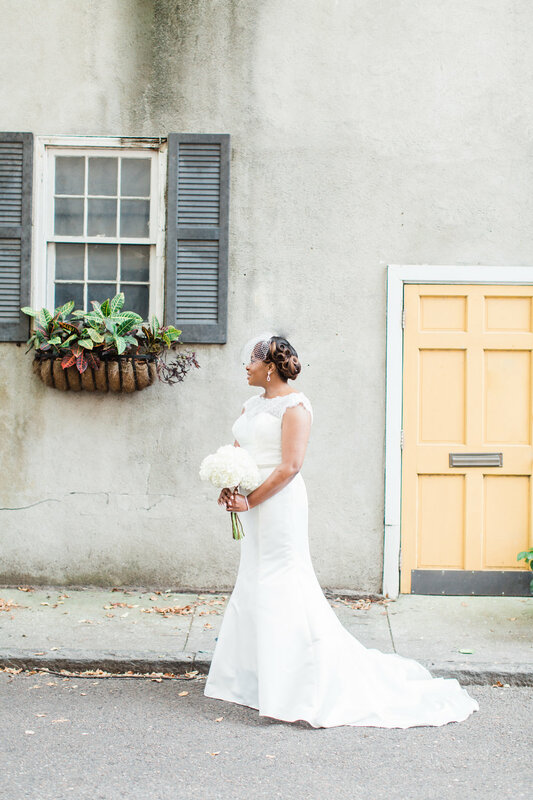 After their first look at one of our favorite historic Charleston hotels, The Spectator, they took their portraits all over downtown before heading to their ceremony at The Vendue. 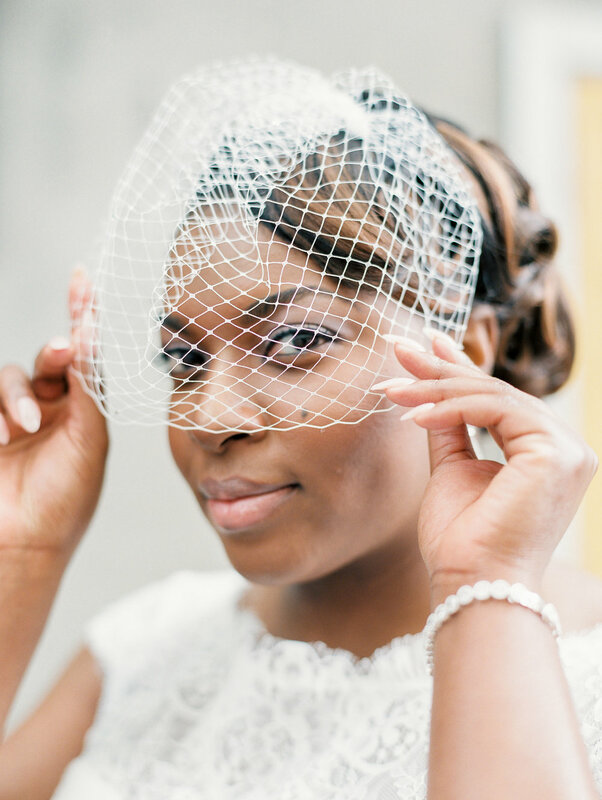 The incredible Fabiola shot the happy couple in both film and digital and we're all heart-eyes over here looking at their photos!